At Southern Oaks Dental Care, we consider our patients a part of our family and work to ensure that every interaction with our dental team is comfortable and friendly. From the dental treatment we provide to the technology in the office, our goal is to ensure your dental treatment is quick, comfortable and complete, so you can feel confident in the work we do and in your smile. A bright smile can make a great, lasting first impression that is important in everyday interactions with people we come in contact with. People naturally feel more comfortable with someone who is comfortable with themselves and confident in their smile. 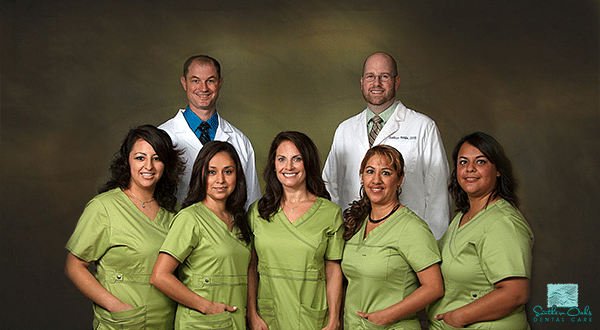 Southern Oaks Dental Care is a family friendly dental office in Beaumont, Texas that serves general and cosmetic dental patients. Our mission is simple, but we feel it encompasses the very reason why patients continue to see us and refer their families and friends to us. We will provide the highest quality in dentistry by, first and foremost, providing friendly, caring service. We will continue to grow professionally and personally by seeking the best in continuing education and investing in the best dental technology. We will keep our office bright and clean and keep our furnishings comfortable and up to date. Quite simply, we will provide an experience that even we would be delighted in experiencing. We enjoy what we do. We have fun and work with great people; patients, staff and all. Joshua Seale, DDS was born and raised in the Jewel of the Forest. He first became interested in dentistry when he got his braces from Dr. Cammack, and he always wanted to come back to serve his hometown community. After graduating from The University of Texas, he attended dental school at The University of Texas Health Science Center at San Antonio. 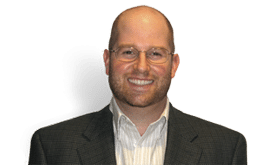 He then completed an Advanced Education in General Dentistry residency program with the Central Texas Veterans Health Care System in Temple, Texas in 2007. Dr. Seale is dedicated to staying current in the latest research and techniques and is recognized as a Fellow of the Academy of General Dentistry.